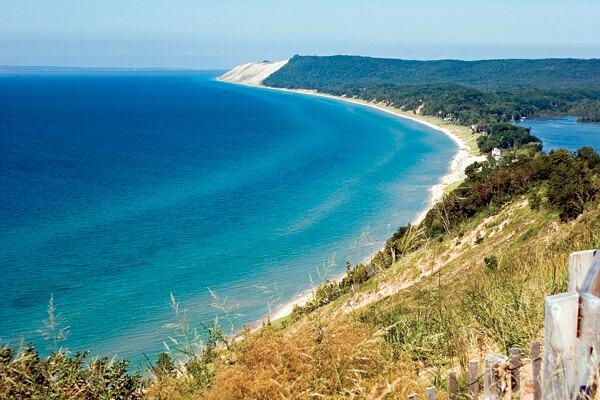 The purpose of the workshop is to bring together combinatorialists and graph theorists in the Lake Michigan region and enhance collaborative research by providing a good working environment. Moreover, the workshop will create opportunities for graduate students to interact and explore connections with other students and researchers, and possibly, start new research collaborations. The workshop will consist of two three-tutorial lectures and a few other talks. There is no registration fee, but please tell us if you plan to come. Limited funds are available (mainly for students) to cover the local expenses. In case of any question about registration, financial support or any other matters, please contact Andrzej Dudek.